Recorded: BBC session 1973 & 1977. 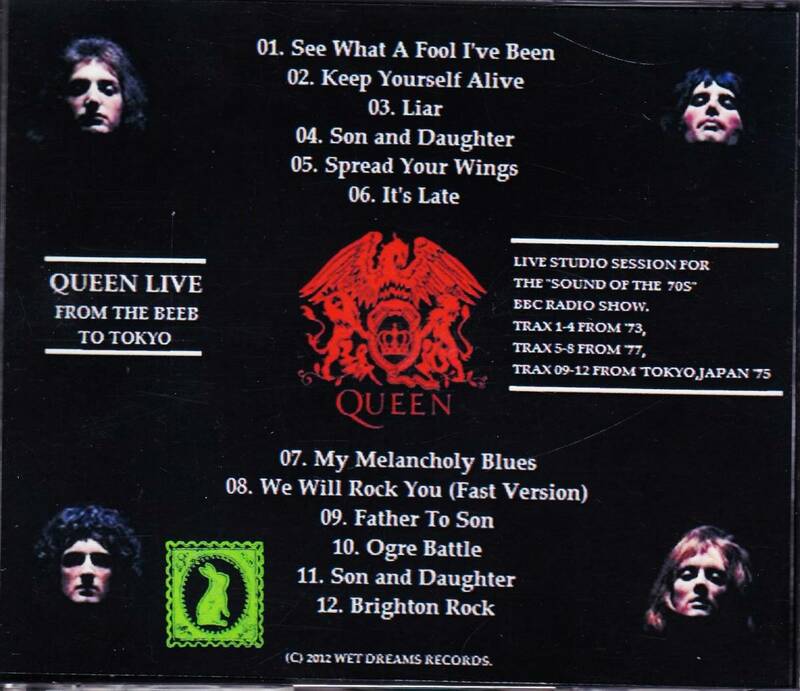 Live track probably Hammersmith Odeon Dec. 24th. 1975 (BBC live). Comments: I guess just a copy of the previously released cd with same name. 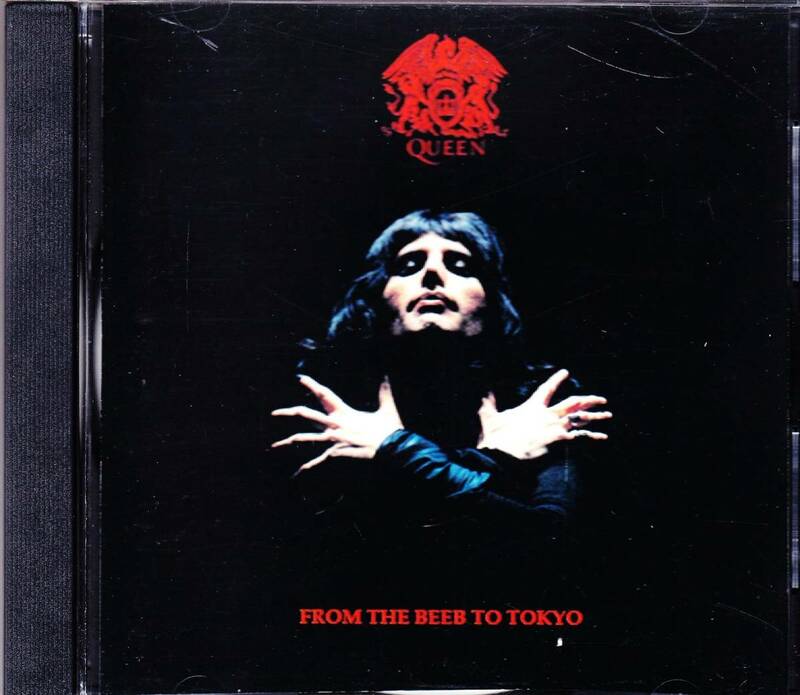 From The Beeb To Tokyo 1cd, (RS Records RS CD 17) released in around 1990. Not the most interested bootleg. The live tracks are now officially released on cd, vinyl and DVD (London 75). Same with the BBC tracks, they are all now officially released. So this CDR is only for the fanatics.